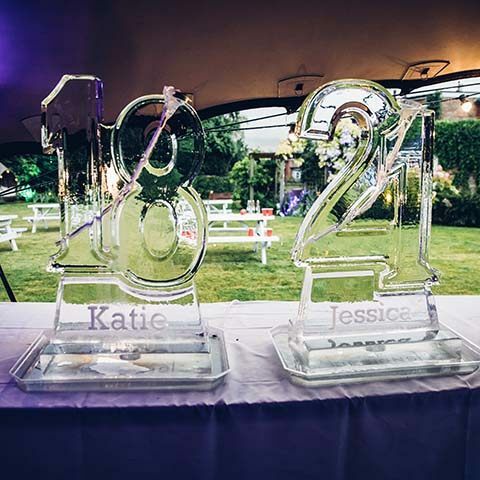 A mother and two daughters turning 50, 21 and 18 was – quite rightly – the perfect excuse for a massive birthday bash, and we worked our clients to create a fantastic festival-style party at their home in Gomshall, Surrey. 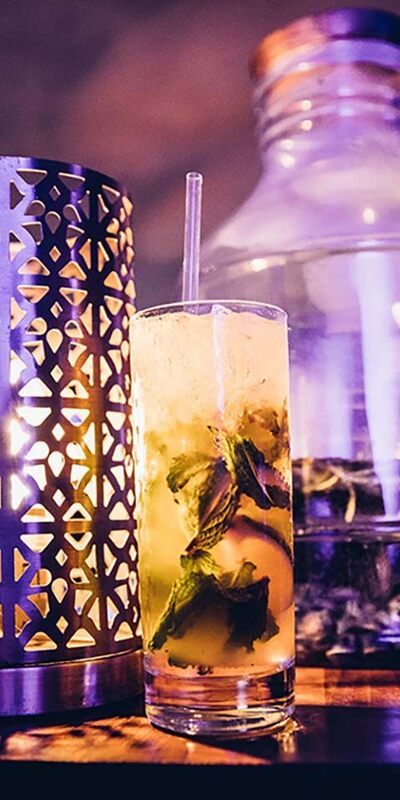 Download our guide to Party Planning! Held in July, we were able to take advantage of a warm summer. 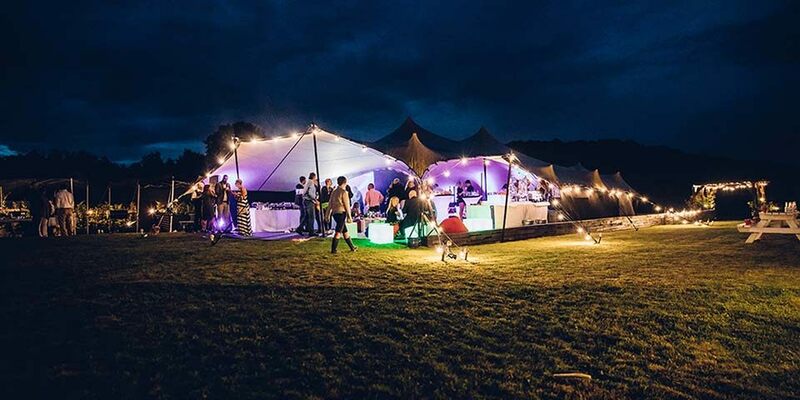 We set up a stretch tent under which was a food area, bar, dancefloor and stage/DJ booth for the DJ. 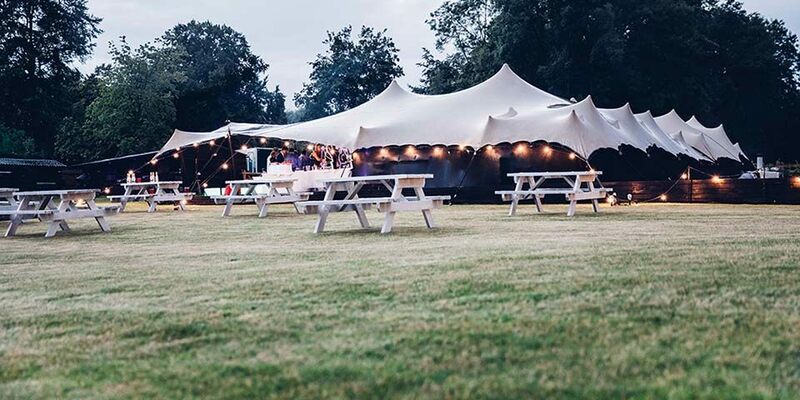 The very nature of stretch tents means guests can effortlessly move inside and outside, perfect for a party that started in the early afternoon and carried on into late evening. We dotted white picnic benches around the outside of the tent for informal and relaxed eating, along with beanbags, rugs and low-level tables. A delicious buffet, planned around a Greek theme, was served throughout the afternoon and expert mixologists created cocktails at the bar. 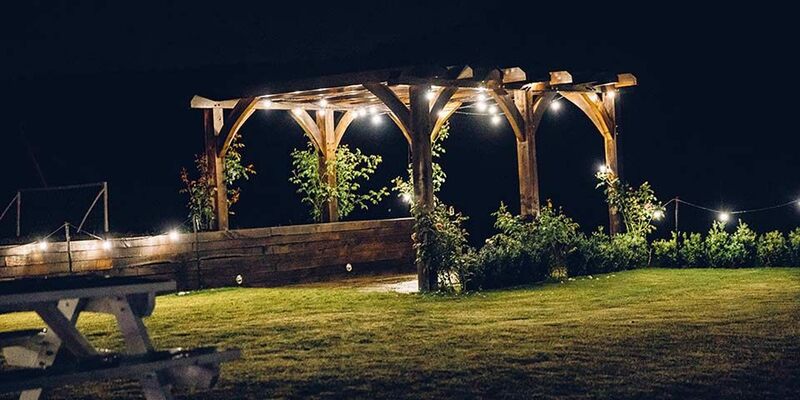 As evening fell, coloured outdoor wash lighting transformed the space and the festoon lighting draped around the tent and garden came into its own. Part of the tent contained a club area and guests happily filled the white starlit dancefloor throughout the evening. A magic mirror photo booth with fun props provided plenty of photo opportunities and, to top things off, the birthday girls were especially delighted with a special surprise birthday cake that was a tour de force! What a party, your staff were amazing Hettie was first class her organising skills and people skills and attention to detail is excellent, and we hit it off with Matt from day one. Neil was so professional and reassuring he achieved everything we wanted to happen. Josh just created a fantastic atmosphere throughout the party. The entertainment was absolutely fantastic the food and catering was amazing. That was such an amazing party & Jack and all his friends had the time of their lives.. So many people said it was the best 18th they’ve been to & will take some beating..I just wanted to personally thank you for all that you done to organise such a great party. Plus all your help leading up to the night & on the night..You enabled me to relax & have fun celebrating Jack’s 18th. This is a huge massive thank you for the best night of our lives! I seriously can’t thank you enough for all the amazing hard work and preparation you guys did to make our birthday night one a of kind. I honestly couldn’t believe the transformation when I walked in, so thank you to all the MGN team. I need to make sure everybody knows about MGN because there is no other events planners like you guys. A HUGE ‘thank you’ for helping us host an AMAZING birthday party! We have had so many text messages to say thanks for a great evening from all who came to the party. 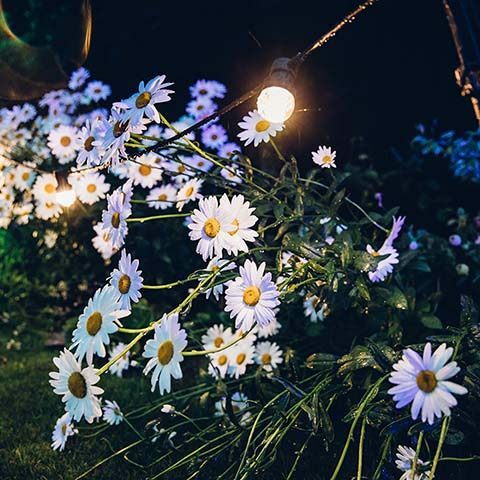 You were considerate of my worries about hosting a party at home for over 100 teenagers from day 1 and I must say all my fears were unfounded due to your reassurances and of course, the top quality professional service you provided from start to finish. Great team all round. Just want to say a massive THANK YOU for Jade’s party. It was amazing and all the kids had a wonderful time. We really appreciated all your hard work and hope that you defrosted sometime in Sunday. Thank you for everything. Thanks hugely to you and all the team at MGN. You did a great job and achieved that difficult task of completely exceeding our expectations. 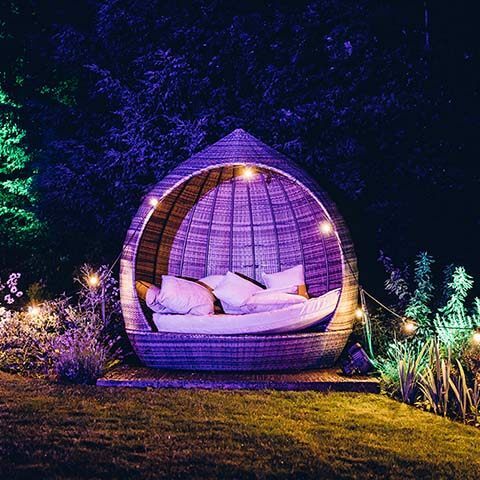 The attention to detail by any standards was just outstanding, especially the dressing and lighting of the garden. I would like to say a huge thank you to you and all of the MGN team that helped with Grainne’s spectacular birthday this weekend. From our very first meeting to the party you were amazing and it was a pleasure to work with you. I will spread the word about MGN and look forward to our next fantastic event with you guys. I just wanted to say thank you for providing such a wonderful service, the end result being a fabulous party for Luke’s Birthday. It was really well thought through, you delivered on the vision and added more to make it better than we could have hoped for. Everyone had a great evening, the food was good, the DJ brilliant, please pass our thanks on to him, and the whole look was just perfect. A great big enormous THANK YOU to MGN Events ! Mike assured us that MGN Events leave no stone unturned or any eventualities uncovered. and the result was an extremely successful, fun, WOW, show stopping ( my daughter’s friends’ words, not mine ) Arabian Night themed Birthday Party in our own garden. All too quickly, it was all over….would we do it again ??? Oh yes we would !! Complete the form below to arrange a consultation with one of our event experts.